One thing I feel makes Japanese culture unique is their service mindset (called サービス精神), which manifests as attention to detail, thoroughness, and politeness with dealing with customers. I touched on this topic in several other articles of this series, for example the ANA Stewardesses. When responding to a customer, you can see their respect reflected in both their tone and the words they choose. 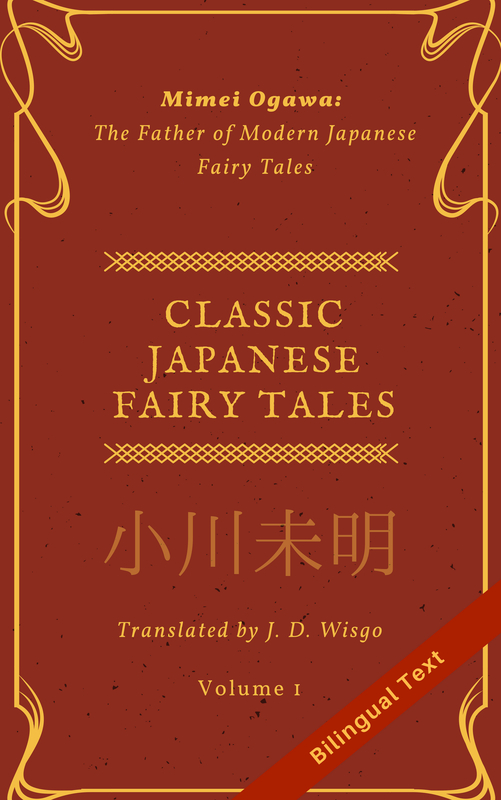 (In fact, various levels of societal politeness is one of the defining characteristics of the Japanese language) If you know a little Japanese and want to see this for yourself, simply ask something to an employee of a store and see how they respond. Having said this, I’ve seen significant variation in this service mentality, with some of my interactions extremely pleasant and others (rarely) frustrating or borderline rude. One notable case of the former was Numao san, an amazing taxi driver who went above and beyond the call of duty to give the best service to me and my family. We first met this gentleman when hailing a taxi from our Hotel in Nikkou. Our destination was Toushouguu (東照宮）Shrine, but we were concerned that we wouldn’t make it in time because it was already around 3:45pm and we heard it closed early. We mentioned this to Numao san who immediately radioed into to a coworker to verify the hours and that we would have enough time. He told us that they closed at 5pm and we should arrive there by around 4pm, with just enough time to climb to the tower and back. We we arrived at the shrine, he parked the Taxi car in the dropoff/pickup area near it’s entrance, and walked us up to the gate. We told him we wanted to get a taxi back to our hotel around 5pm, but weren’t carrying a phone so couldn’t call anyone, and public phones are pretty rare in Japan. He said that he would wait for us at the entrance around that time, having a need to take care of an brief errand (get gasoline) in the meantime. We thanked him and began the mini adventure that is Toushouguu. We had made it to the top of the shrine by around 4:30pm and things were going great until a heavy downpour started suddenly. We managed to get a few levels down and huddled in one of the buildings to take sanctuary from the rain. We were hoping the rain would let up, but after a few minutes it’s intensity didn’t change much, so we decided to make a run for the exit down a few more flights of stairs. This was no easy task however, since we had our 3-year old with us and no umbrellas to stay dry. To make matters worse, other visitors frequently stopped to take pictures an blocked our path. After briskly walking a few meters suddenly I saw a man approach us and hand a pair of umbrellas. It was Numao san, who had come in search of us. Later he told us had special permission to get inside without paying the entrance fee because of his job. He helped us into the cab, after which we mentioned that there were two other shrines nearby we hoped to visit someday, but would have to settle for another time since it was almost 5pm. He nodded, agreeing that they were going to close very soon, but in another feat of kindness offered to drive us to them so we could see them briefly from the outside, since they happened to be only minutes from where we were. At each shrine, he let us get out to catch a glimpse (the rain had slowed down by that point) and even took family pictures of us. One were done visiting the other two Shrines, we thanked him again, to which he responded that the mileage and time for this little adventure was off the clock. He drove us back to our hotel, having some friendly conversation on the way back, including a warm complement of my Japanese ability. He remarked that the area of Nikkou we were in had several establishments closing in the recent past (including a hotel), and that there was only a single grocery store nearby, without any larger shopping centers, including bookstores. When we parted at the hotel’s parking lot, we wished him well. Unfortunately, tipping is not common practice in Japan but we would have liked to give him a large tip for his trouble. We were lucky enough to bump into him the next day, and used his services again to get to Edo Wonderland. If you ever bump into Numao san, please tell him thanks again from us, a family of three from America. He was by far the nicest taxi driver we’d ever met.